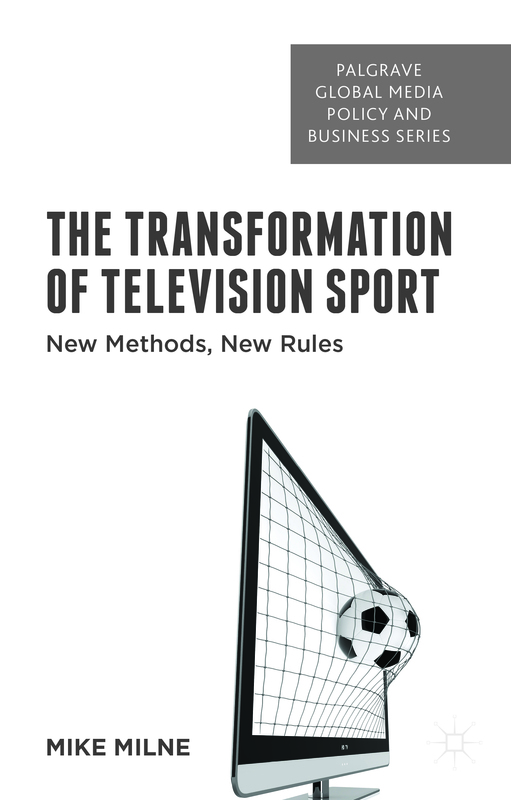 'The transformation of television sport: new methods, new rules' examines how developments in technology, broadcasting rights and regulation determine what sport we see on television, where we can see it and what the final output looks and sounds like. The book provides a missing supply side perspective, including a comparison of the development of sport and television in the US and UK. The growth of global corporate sponsorship through to league and federation controlled television coverage is also mapped. Featuring new case studies, including the NFL and Premier league, three critical pre-production processes are unpacked. Milne examines the challenges faced by broadcasters and the consequences for independent television sports production companies and the day-to-day work of sports producers and directors. 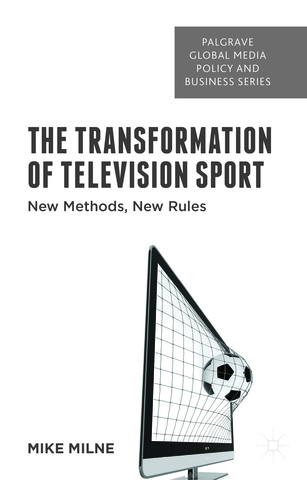 As the value of broadcasting rights continue to soar, the book provides a timely insight to what has happened to television sport and why it matters.